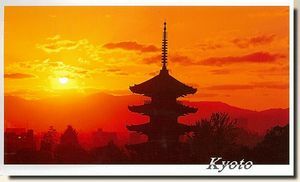 I`ve been thinking recently that Japan has a lot of great holidays. 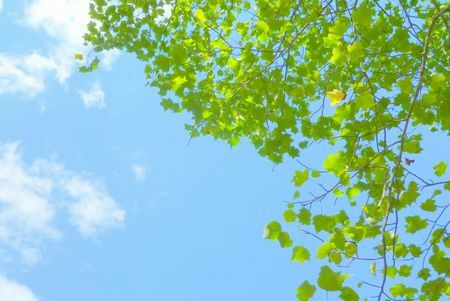 All of the Japanese holidays seem to have a lot of tradition, significance and symbolism to them. Every time there is a holiday, I always hear great stories from everyone at B-cafe. People tell me the meaning of certain holidays, the history behind them and explain the special foods or decorations or events they do for each holiday. I am very jealous! 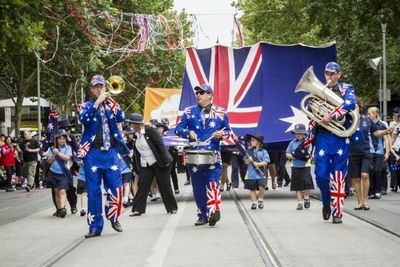 Australia is too young as a country to have the same level of tradition and significance to our holidays. I wrote a blog previously explaining Australian Christmas. 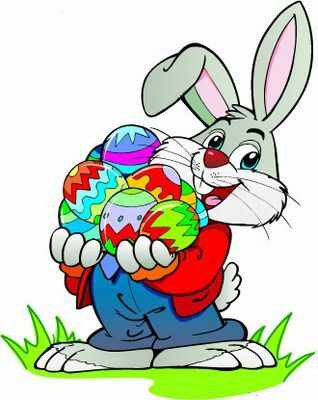 We follow the Christian calendar so we have Christian holidays = Good Friday, Easter and Christmas. These holidays are very old and traditional. Good Friday and Easter fall on the same weekend in April and celebrate the death and revival of Jesus Christ. If you are not Christian in Australia, these holidays loose a lot of their meaning and tradition. 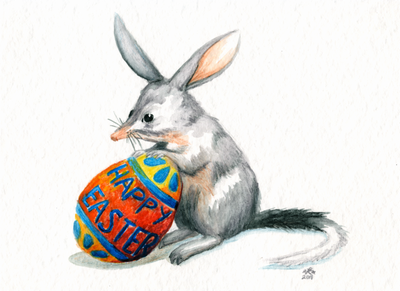 They become solely about having time off school or work and eating hot crossed buns or chocolate left by the Easter Bunny (UK&US) or Easter Bilby (Australia only). There are two major holidays that are not Christian based ones. One of them is Australia Day. This is on January 26th. Historically, this day was when Australia became a country. Its mainly been a day for all Australians to relax, enjoy the Summer and a BBQ. 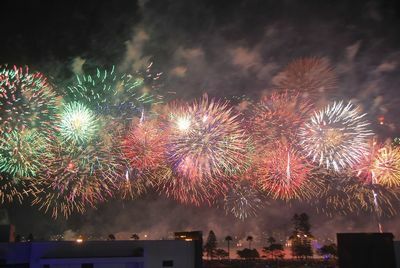 There are parades, parties, many public events in all capital cities and a fireworks display. The other special holiday is ANZAC day. 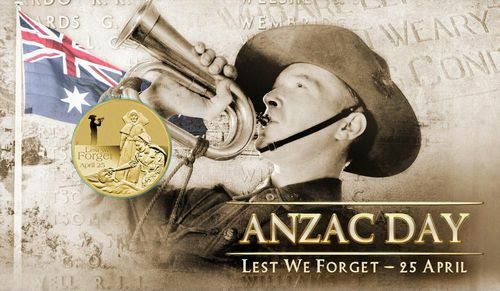 ANZAC stands for Australian and New Zealand Army Corp. This is observed on the 25th of April and on this date in 1915 the ANZAC was formed. On this day we remember and honour Australian and New Zealand soldiers. We have a special phrase we say on this day, “lest we forget”. This phrase is a promise to never forget them. So that is a little information about important Australian holidays.